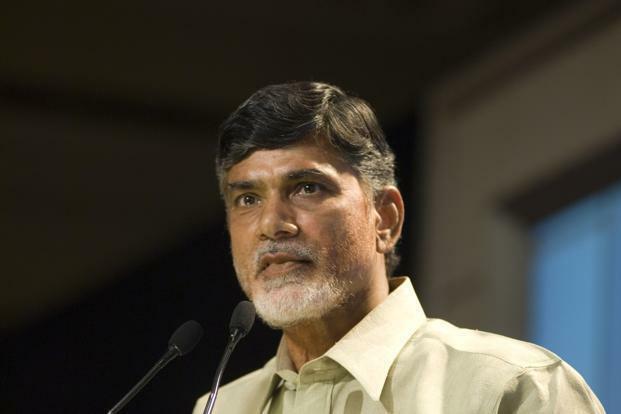 AP Chief Minister N Chandrababu Naidu on Saturday night swung into action to clear the passenger rush at the bus stand in Rajahmundry. Staying late at night, the Chief Minister enquired the devotees about the facilities. Chandrababu took up the role of a traffic cop enquiring the passengers about their destinations and guiding them to the concerned platform. He also directed officials and police personnel to take care of the facilities being provided for the devotees during the Godavari Pushkaralu.